until it stops. 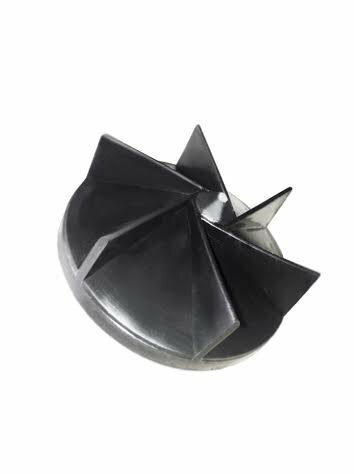 To remove, turn the impeller in a clockwise direction until it is dislodged. Please note that it may be necessary to raise the Cup Size Adjuster to perform either tasks.